Dandelion Tea: The Ultimate Tummy Flattener? Home Diet & Fitness Is Dandelion Tea The Secret To A Flatter Stomach? While the presence of pesky dandelions is usually unwelcome in gardens, they might have a surprising benefit that can help us look and feel our best this summer. For centuries, people have been putting dandelions in salads or drinking dandelion tea in order to reap the benefits of this garden weed. As a matter of fact, did you know that dandelions freshly picked from your garden are edible? That being said, it is important to be aware of any chemicals that were spread on your lawn, as those can be harmful when ingested. Fortunately, most stores carry dandelion leaves in their produce sections as a safer alternative. If you aren’t sure how you feel about eating dandelions yet (but are still intrigued by the prospect), try sipping a cup of dandelion tea first. Its soothing taste has long been said to be the perfect remedy for stomach bloating! 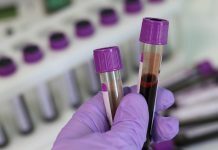 Home remedy website, Home Remedies for Life, explains that “bloating is caused when the gas build up in your stomach and intestines and makes your abdominal feels discomfort or fullness or tight.” The swollen look of your stomach can be caused by a variety of reasons ranging from overeating to constipation. Getting relief from bloating is not always easy. 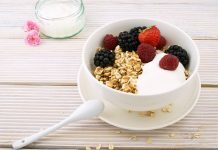 Unfortunately, in most cases, stomach bloating needs to run its course—which, in some cases, could take days—before it disappears. While over-the-counter medications are available to help treat bloating, but Home Remedies for Life states that “dandelion tea is a natural diuretic and laxative which helps to regulate the digestive system [and can provide relief] from gas and bloating.” For centuries, this edible plant has had an extensive record of being used as a healing remedy across the world, and it may be beneficial to start incorporating the plant into your diet. According to a health and wellness website, Live Strong, “dandelion tea […] contains vitamins A, C and D, and significant amounts of zinc, iron, magnesium and potassium [and] has been traditionally used in alternative medicine as a detoxifying agent for the liver.” Stacked with benefits, this alternative salad topper is an excellent source of nutrients. 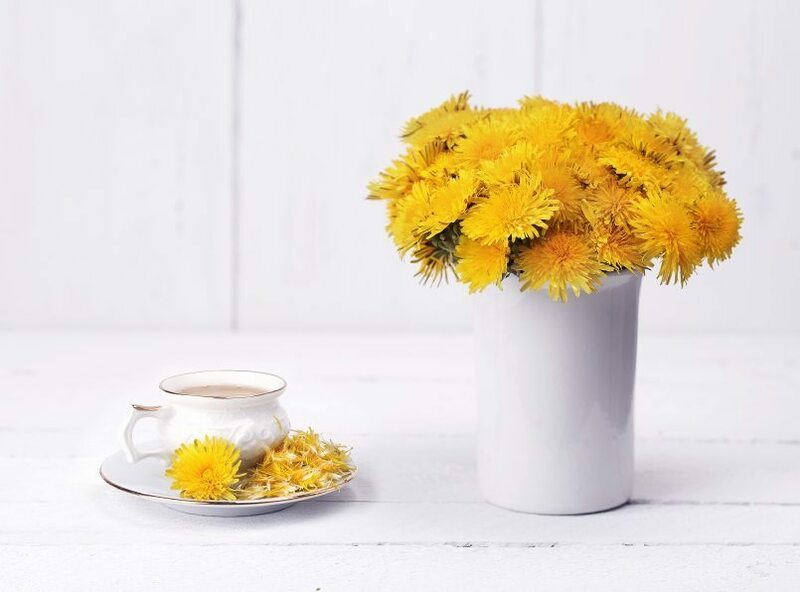 Because dandelion tea is considered a diuretic, “[it] helps to increase the body’s production of urine,” and may help decrease bloating, Live Strong explains. 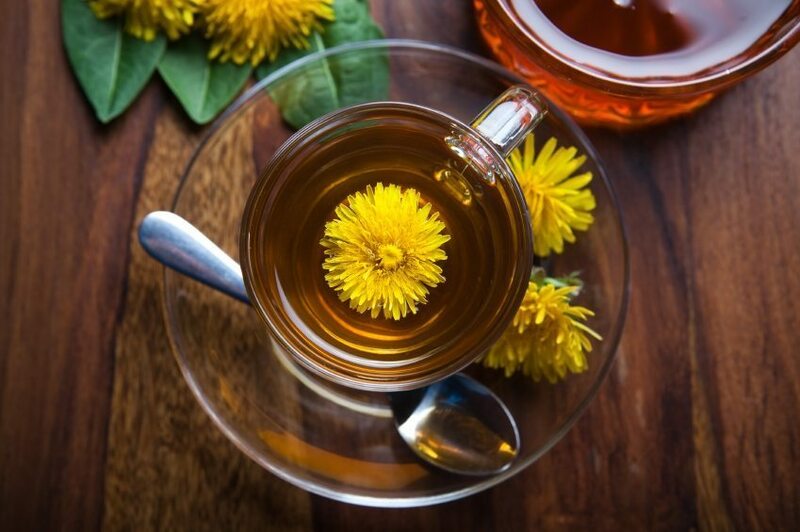 Diuretics like dandelion tea, help to eliminate excess water from the body, and it is important to speak with your doctor to make sure that this process is safe for you to use. On Dr. Mehmet Oz’s website, Dr. Oz, it is explained that dandelion tea also “stimulates bile to help break down fatty meals that also make you bloated.” This summer, stock up on dandelion tea and see if drinking it will really help alleviate the pooch. Verdict: Fact. Dandelion tea can help lessen bloating. It is recommended to “try drinking one cup per day,” and see if it helps lessen bloating. Add in some honey or drink it plain and enjoy the results. Be sure to talk to your doctor to be certain that drinking dandelion tea is safe for you to use. Can Raspberry Tea Really Help Relieve Canker Sores?